Enhance your break room options. 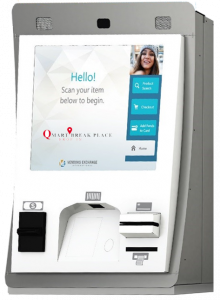 Bring the variety and ease of a convenience store to the company break room with the Q Mart Break Place micro market. The on-site concept offers multiple options for self checkout of food, snacks and beverages, along with microwave ovens for heating. 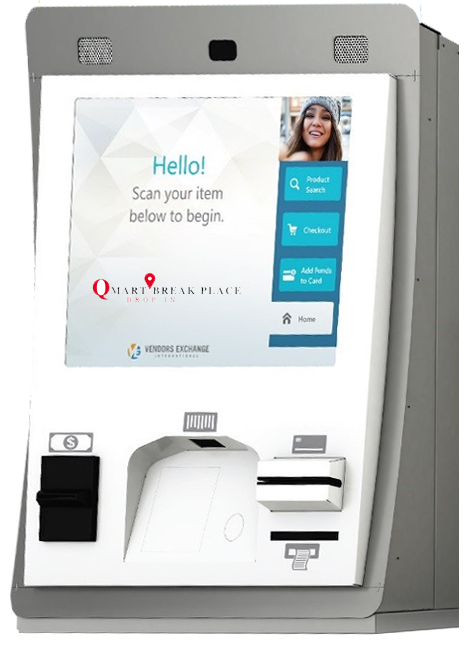 Each market is unique, as Quality Vending & Coffee’s Q Mart Break Place is customized to fit each client’s specific needs. The micro market concept employs state-of-the-art accounting and inventory control systems to manage product levels and employee preferences. The Q Mart Break Place provides employees full access to fresh and healthy food, snack and beverage options, along with all the traditional favorites. Your market can be open 24/7 or during your designated business hours. Contact us for more information about this innovative concept in vending services.